Who knew a detox fitness retreat could taste so great! A friend of mine came back from her detox fitness retreat, pumped and ready to live healthy. We talked late into the night about the great friends she met; real quality people who are seeking healthy lifestyles. And we talked food! Menus, calories, and most of all recipes! Slice 2 of the eggplants into centimeter thick slices and salt them so that they start to give off their juices. Grill the sliced eggplants brushing both sides with olive oil. Soften the diced onion on medium high heat in a thick bottomed pot with no oil, but a spray of water to keep them from drying out as they soften. Mix the cornstarch into 1/2 of the yogurt. Peel the whole eggplants and cook the flesh with the onions until it becomes sauce-like. Peel the tomatoes and add them to to this sauce. 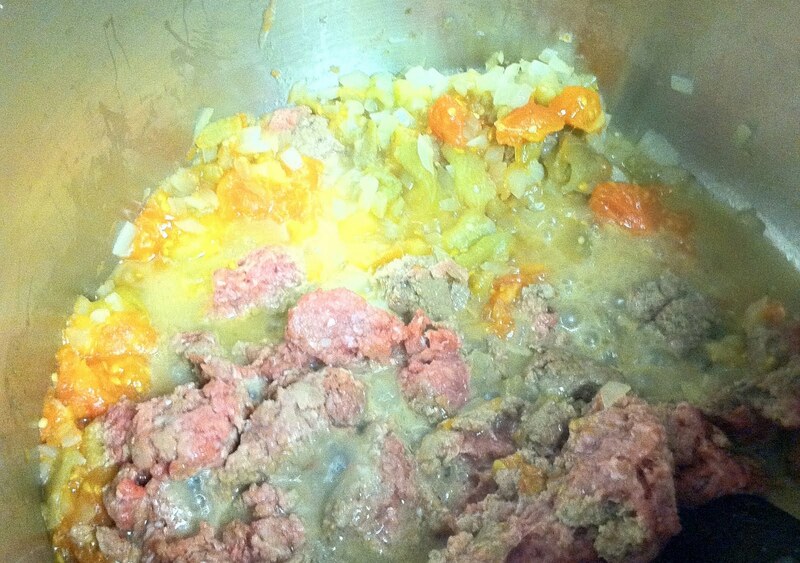 When they boil down to sauce add the ground beef. Then when the beef is browned, add the yogurt-cornstarch mixture and grate the nutmeg directly into the pot, add just a pinch of salt and ground black pepper. Layer your baking pan with grilled sliced eggplant. Cover with the sauce, and sprinkle fresh grated parmesan on top. Repeat as necessary. Beat the egg, plus the egg white, plus the other half of the yogurt. 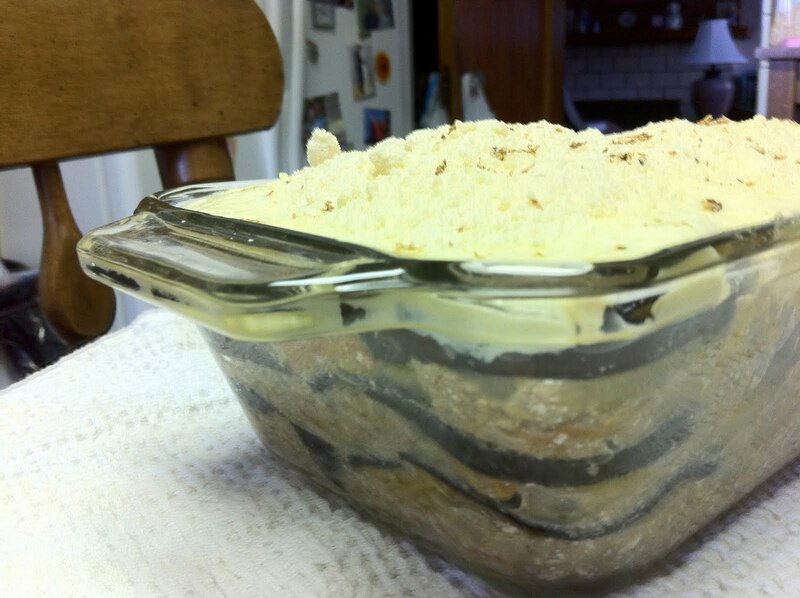 Pour this over the entire dish, grate fresh nutmeg directly over this cream layer, and sprinkle with fresh parmesan cheese. Bake at 400°F (200°C) for 20 minutes. 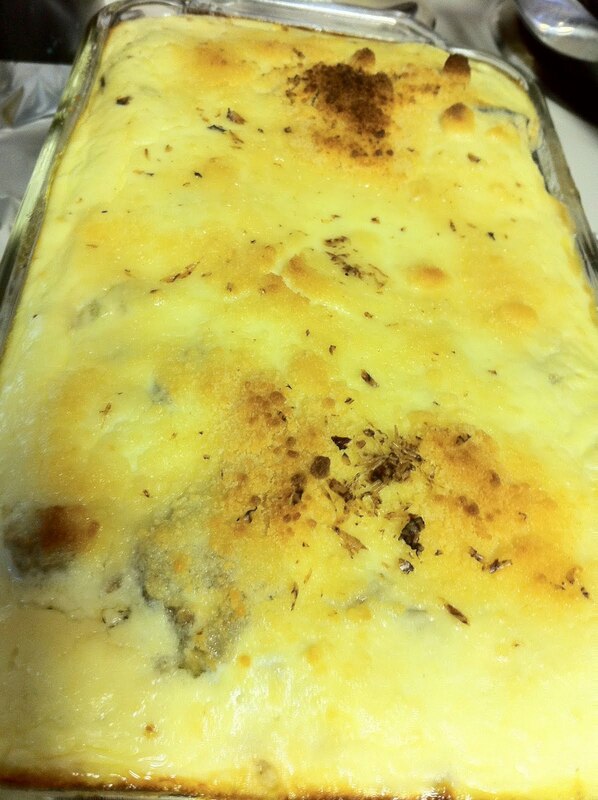 ***Nichole’s variation – If you don’t have cornstarch you can thicken the sauce any way you want. 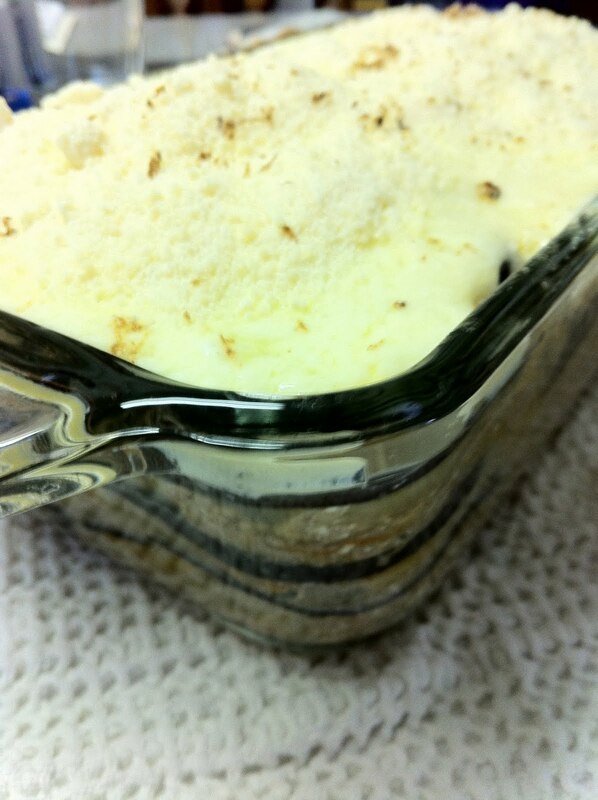 Lite : 1 tbsp of rice flour. Less light : 1 tbsp of instant potato flakes. What's that ball of colored stuff in the top pic? 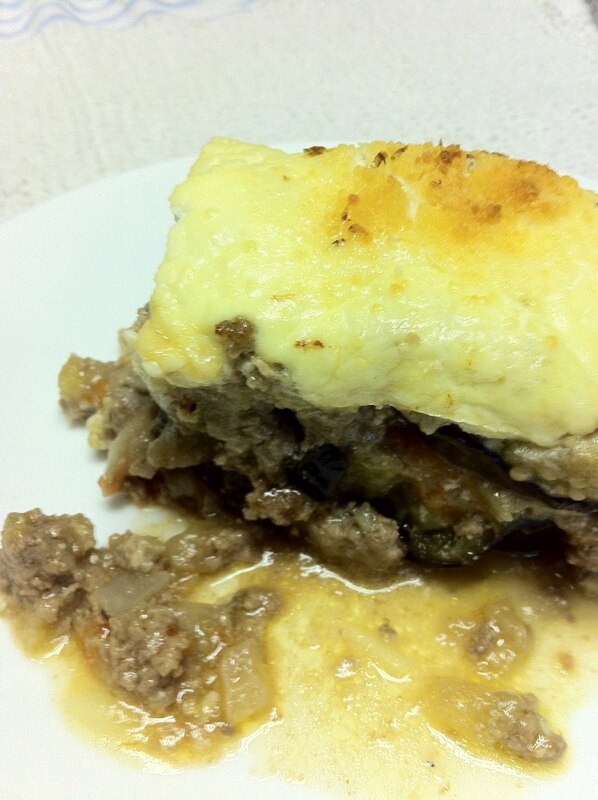 The Moussaka recipe sounds great; want to give it a try.